Full of energy, the zingy scent provided by mandarin makes a beautiful uplifting addition to your homes fragrance. 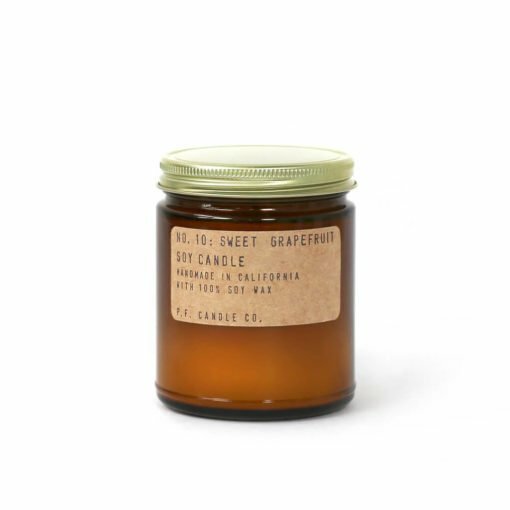 Like many other citrus scents, mandarin is sweet and refreshing, and works beautifully within scented candles. Discover the latest Mandarin news and product launches on the Osmology blog. 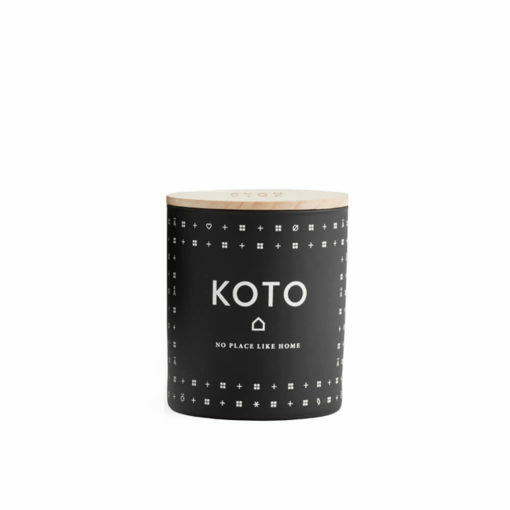 Discover the best selling Mandarin scented candles for your home here at Osmology. 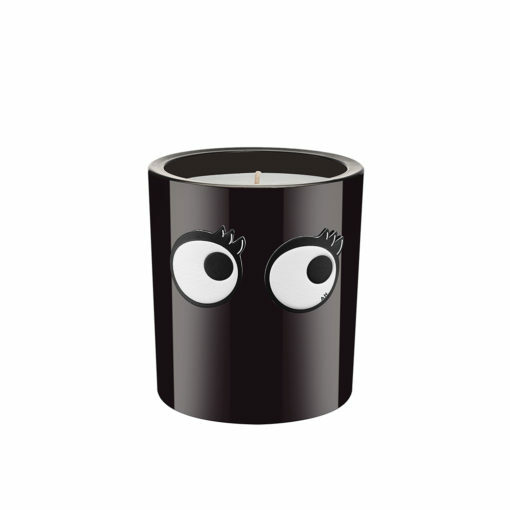 We curate the worlds top candle and home fragrance brands to bring you the best Mandarin scents for your home. 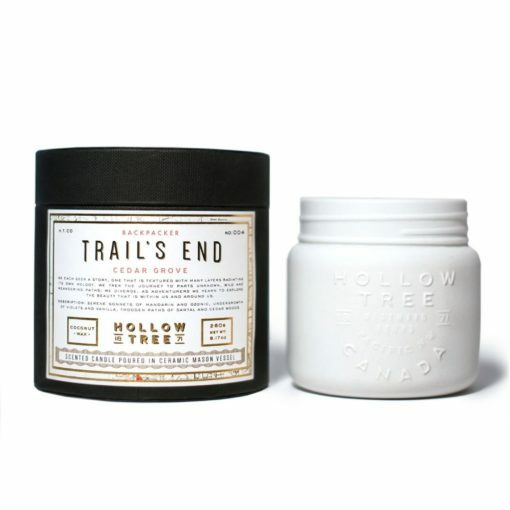 Treat yourself to a new Mandarin candle, or give as the perfect gift. There is free delivery on all orders over £50 when you shop online at Osmology today.